Corner of NAS and Claride. Platted as 4 lots. Flyover from NAS provides direct access into Corpus Christi. 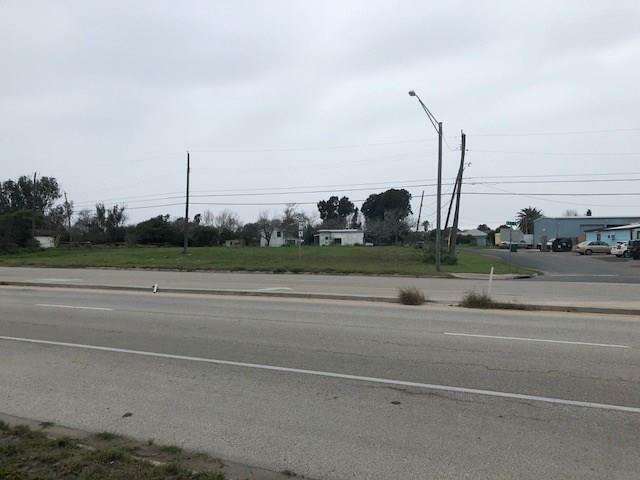 Left turn off of feeder has has direct access bacjk into the base (NAS) or to Padre Island.